With the summer sun finally making an appearance, I decided to give my body some much needed TLC. The cold harsh winter weather and my final year of my degree made my beauty regime non existent resulting in (I hate to say it) cactus legs and horrid dry skin. My body had become an afterthought and it was time for change. 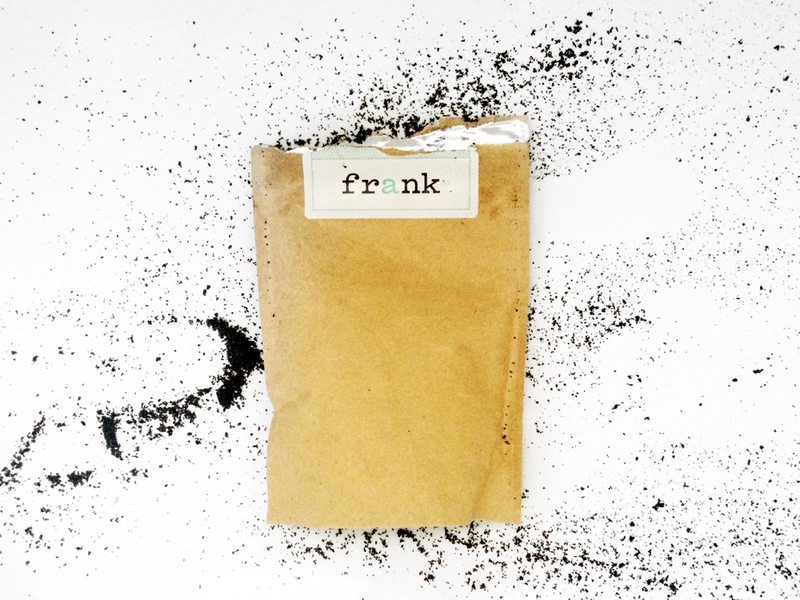 I bought a bag of 'Frank' a coffee based body scrub in the hope that it would bring some Aussie sunshine into my bathroom. The amazing social media presence and cute packaging sealed the deal and I counted down the days until the little brown bag of goodness was mine. When it did arrive, I was not disappointed. Whilst the smell of coffee was initially a little over powering, the sweetness of the coconut oil made my shower feel like a tropical vacation. 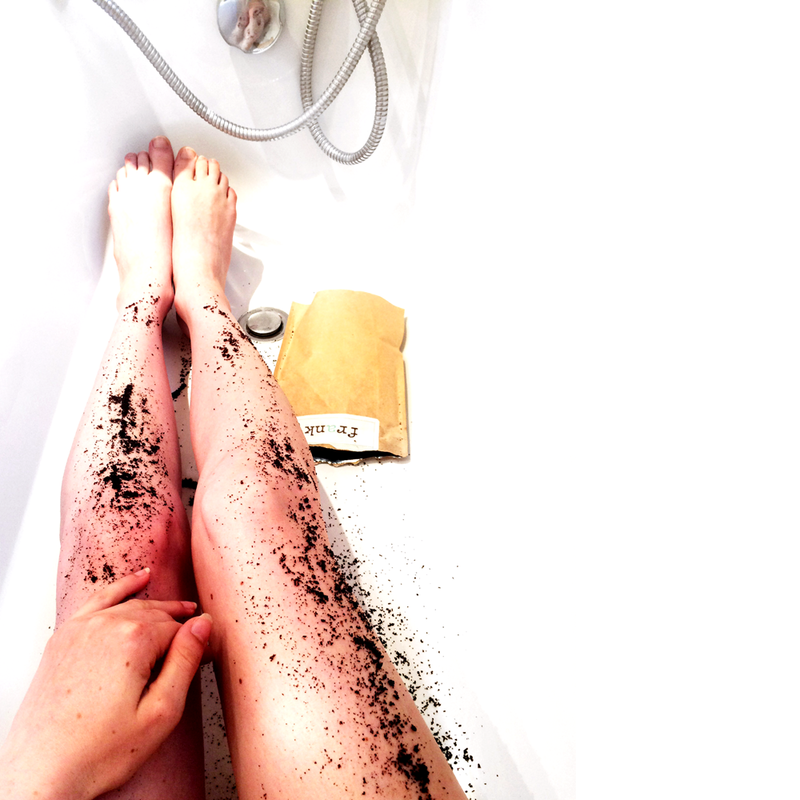 As instructed by Frank, I used the scrub 3 times a week and after every shower, my body (especially my legs) felt as soft as a baby's bottom. Despite the scrub being very messy, the combination of the smell, results and online presence makes it rather addictive. I am always left craving another shower with Frank. Lets be frank, not all of us can afford a tropical vacay this summer so Frank's sweet aroma is a great way to transport the mind to some far off paradise, whilst the body gets cleansed in the shower. Multi tasking yo!